Release date : December 21st 2015 at the Offworld store and worldwide at all good outlets. of great contemporary melodic drum and bass. with crunchy drums, huge bass, filtered synths and vocals. 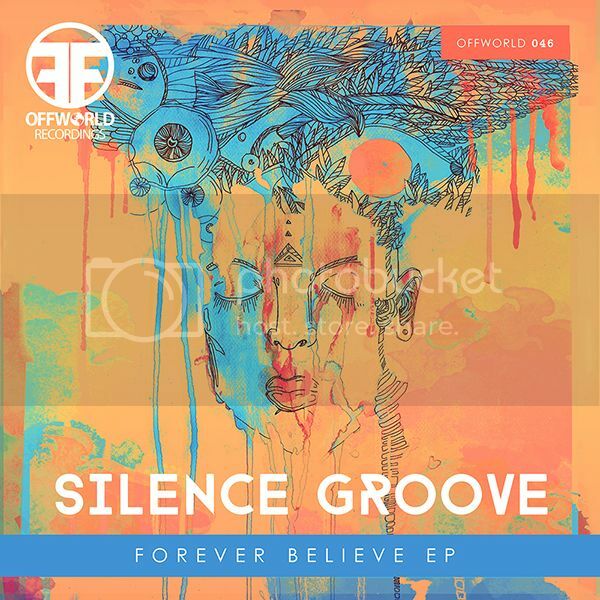 Title track `Forever Believe` continues with a great hook, beautifully detailed keys and cavernous pads. We leave on an uplifting melodic note with the flawless rolling `Scandinavian Dream`. Rotation Deep,Overfiend,D func,Monochrome Recs,Rogue State,Method One,Pbk. The Offworld Recordings catalogue can be found at all good digital stores Check our website for news, sound clips, and forthcoming titles.